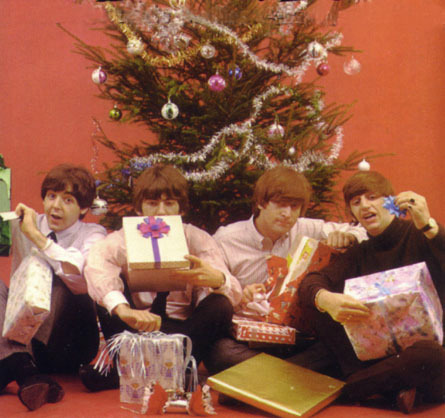 The Beatles Through The Years: Merry Christmas & A Happy New Year Everyone! Merry Christmas & A Happy New Year Everyone! We'd like to wish you all a Merry Happy Christmas and a Gear New Year to all of you all over the world from all of us here at TBTTY! Have a FAB one!